Every autumn it feels like summer has gone us by in a blink of an eye, you find yourself already looking forward to the next summer season before this one has finished. But if all four seasons were summer, you would never enjoy the sun, sand and beach as much. 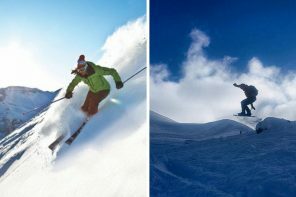 For you to enjoy your summers to the best of your ability, build up the excitement from the last day of summer to its first, i.e enjoy fall and winter. 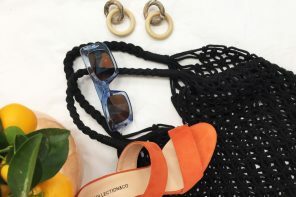 During the sunny season, we put on as few clothes as possible, obviously because it’s hot but in the winter you can compensate feeling cold for looking great. If you think about it from a Dustin Hoffman’s Last Chance Harvey point of view, the more dressed you are, the more you feel and look in style, warm, confident and ready for any challenges the day may bring, be it rain, thunder, or gusty winds. 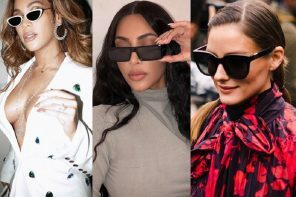 I will leave the trendiest clothing styles for this winter season to you to find out about but I will help you choose Specs that will make you look forward to your rainy and cold days. These pair of Women’s Rayban’s will keep you looking warm even if you’re shivering inside during those freezing cold days, the black wide frame will cover any frowns compensating for a ”today is a good day” look. Ray-Ban’s Wayfarer is one of the most famous sunglasses designs of all time – so why not slot it into your everyday optical wear too? 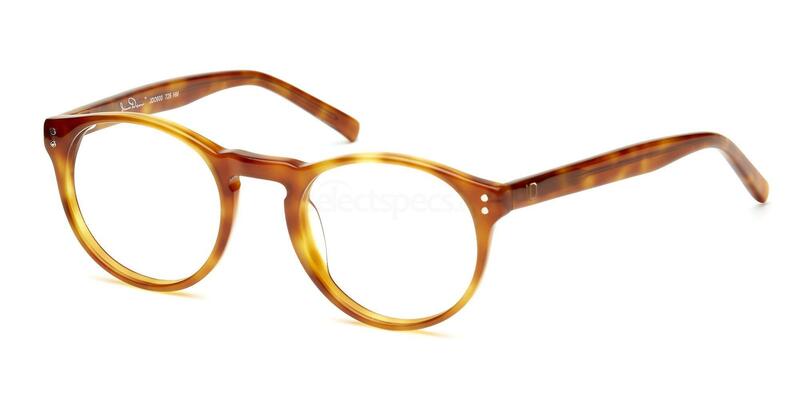 The New Wayfarer is a more rectangular take on the classic design but resized to fit more face shapes, coming in 3 different sizes. Made out of high-quality durable acetate, there’s subtle silver detailing near the temples and the Ray-Ban logo embossed on the arms – completing its retro look. 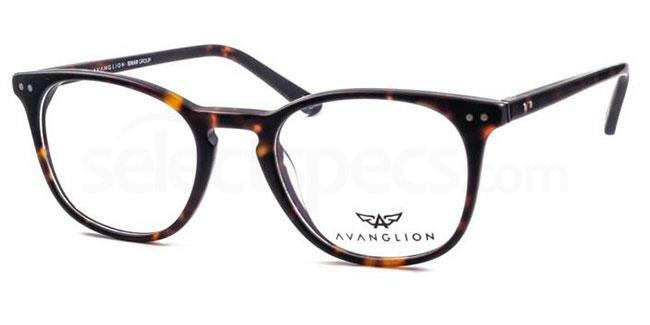 If you are looking for stylish, affordable and trendy prescription specs, look no further; the Avanglion frames will match any item of clothing you may put on, so you will save time and effort deciding to choose suitable frames to go along. 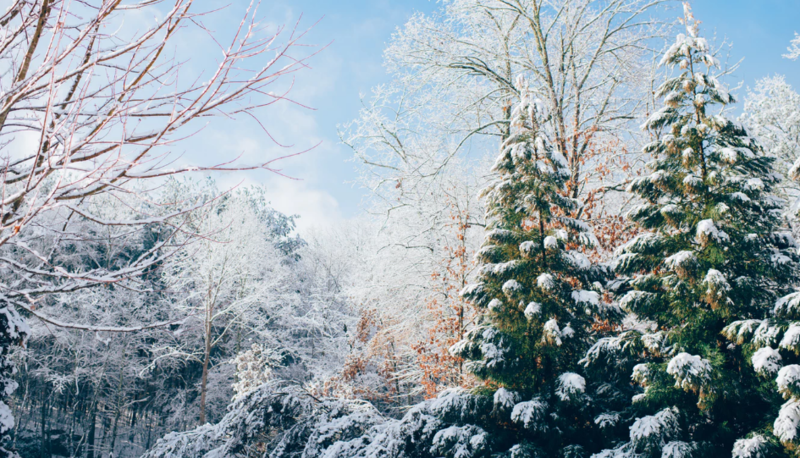 If you want to keep yourself warmer this winter and slash the electricity bill costs, you need to get out more often and work out. 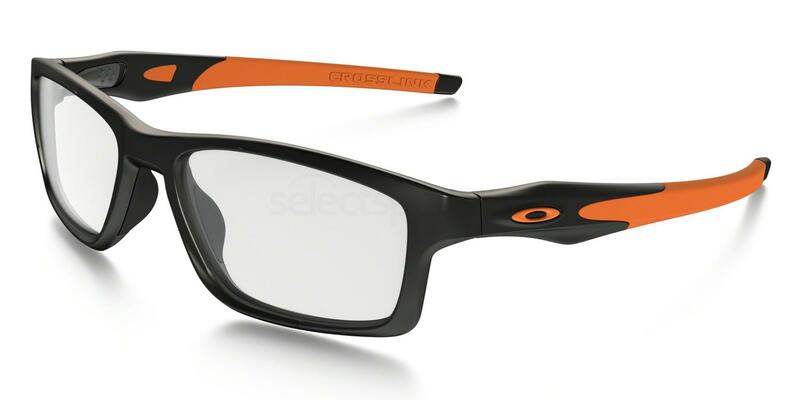 These Oakley OX8090 will be the perfect companion to keep you seeing what’s ahead of you whether you go running, cycling or doing some callisthenics at the park, the specs will protect your eyes from rain, dust, and wind. Along with four sizes of TruBridge Technology nose pads for the comfort of a personal fit, Crosslink MNP is a true crossover design with interchangeable temples that now has a deeper lens shape for a sporty lifestyle look so you can go from work to play without missing a beat. 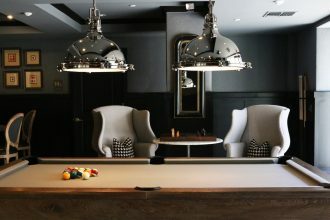 If you have heard of James Dean, you will appreciate looking as stylish as he used to be; if not, then why don’t you impress your colleagues with your style and fashion know how when striking a conversation over lunch at work? 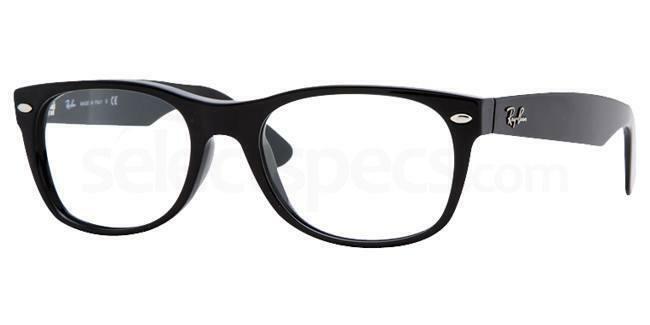 These James Dean specs come in black and jaguar-like colours as well so no excuses will be found when wanting to look as confident as the American cultural iconic Mr Dean.